The Bexley City School District encourages families to understand the guidelines that must be met before an athlete participates in a game or contest in any sport. Each student athlete wishing to participate should become familiar with the rules of the Ohio High School Athletic Association (OHSAA) that regulate and administer interscholastic athletic competitions in the state of Ohio. OHSAA represents its member schools by recognizing and promoting academics, the safety of participants, good citizenship and lifelong values as the foundation of interscholastic athletics. Bexley City Schools requires that every student participating in athletics attend an informational meeting at least once each school year. These meetings are held three times during the school year. No athlete may participate in a game or a contest in any sport until he/she has attended one of these meetings. The Bexley City School District requires that all athletes be covered by insurance and that parent/guardians acknowledge such coverage. The district does not provide this insurance. Those in need of affordable coverage in place of or as a supplement to family health insurance may enroll through a program with one of these: N. Carol Insurance Agency or Guarantee Trust Life Insurance Company. Information about filing a grievance because of denial of coverage is here. Any student may apply for a district fee waiver. Students who qualify for a fee waiver are entitled to a Lion’s Pride Pass, as are their parent/guardians. All information about fee waivers is private and confidential. In addition, whenever there is team or club fee, field trip or other occasion that involves an additional cost, the teacher/coach/adviser/parent support group must plan to accommodate any student who wishes to participate but cannot pay the extra fee. If for any reason payment or providing goods is an issue, please contact Athletic Director, Eli Goldberger. 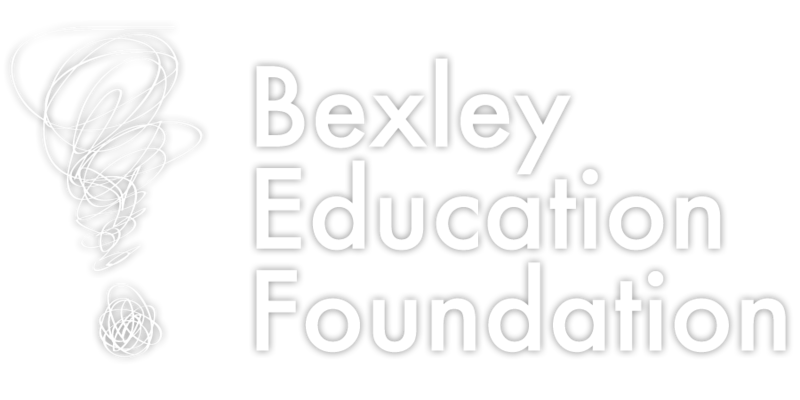 The Bexley City School District is committed to full participation by all students, regardless of their ability to pay. Bexley City Schools uses Final Forms, a data management system, to process all athletic forms. Once you fill out the forms, the system will save the data and each year you will review, edit if necessary and sign the forms again. Bexley City Schools strongly supports a "no use" position for all students on drugs, alcohol, tobacco, and other supplements. This expectation includes the participation of students in all extra-curricular, co-curricular, and interscholastic athletic activities, as well as school sponsored camps, trips, and other special activities. For more information, read the full Board of Education policies or consult the 2015 - 2016 Middle School Program and Handbook (pages 20 - 30) or the 2015 - 2016 High School Program and Handbook (pages 41- 50).